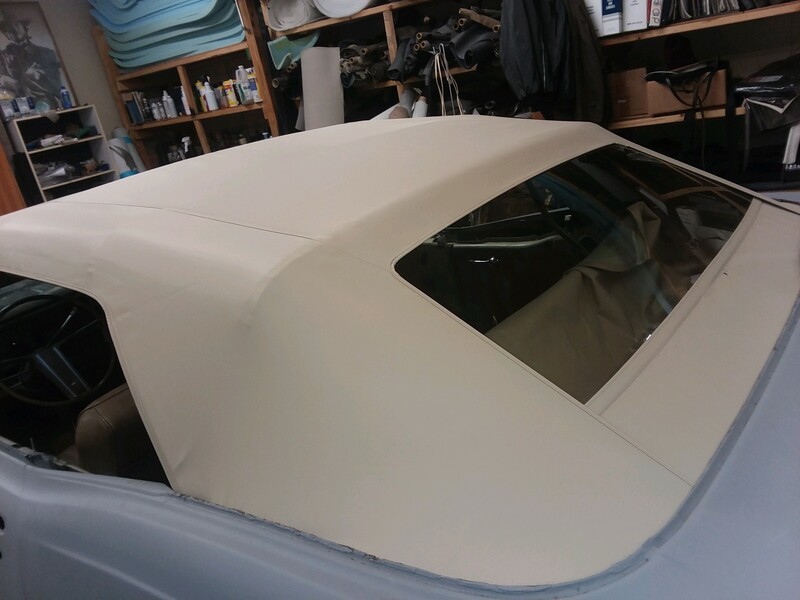 For over 35 years, Carl’s Upholstery has been the leading source for electron convertible tops, soft side vinyl, seat repairs, carpet replacement and original or custom automotive upholstery in Western Michigan. We are proud to be a locally owned and operated small business. 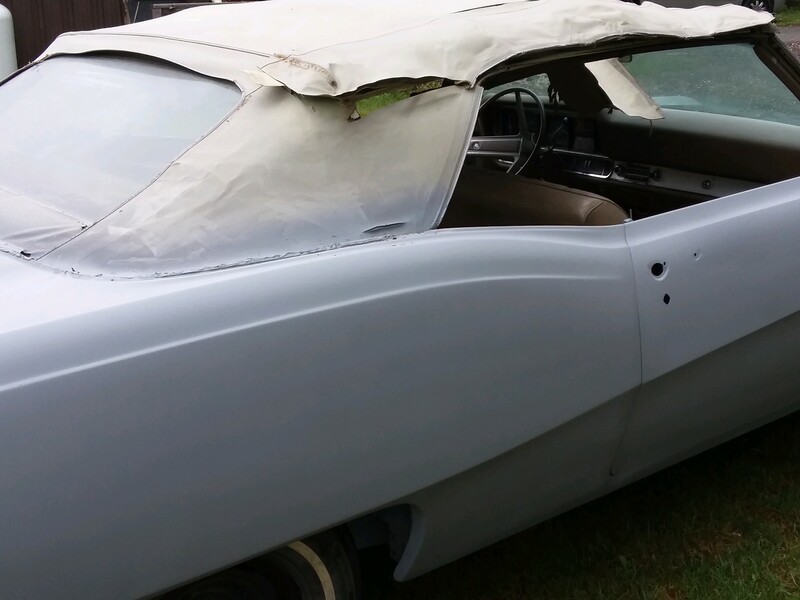 If you are looking for a reliable, experienced and helpful automotive upholstery service in Michigan, then you need look no further than Carl’s Upholstery. Since 1980, our business has been providing car, boat and furniture owners with custom upholstery and upholstery repair work that is as high quality as it is reasonably priced. Our owner, Carl Balder, is a Michigan native and a self-taught upholstery expert. He brings a sharp focus and attention to detail to every project he takes on, and that is reflected in the overall quality of our work. We are a locally owned and operated small business in Michigan. We provide a wide range of services, including auto upholstery, boat upholstery and more. 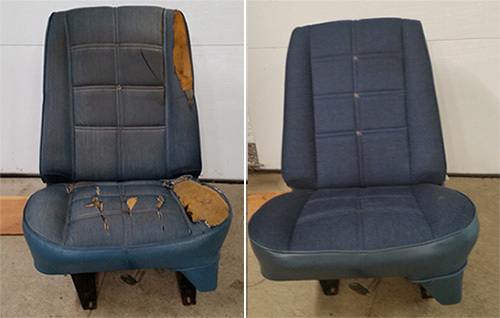 Our owner is a self-taught automotive upholstery expert.